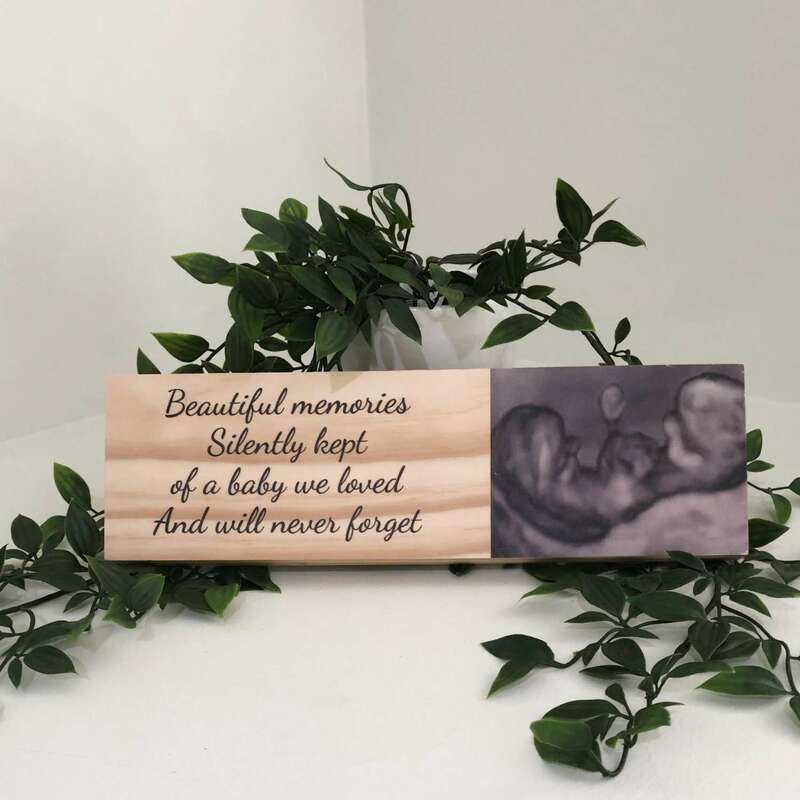 Our photo blocks are a beautiful way to honor and remember your loved one. They are free standing and long lasting, and will be treasured forever. They measure 15cm high x 15cm long. Printed with high quality, scratch and water resistant UV cured inks.